Our Correspondent ● Kolkata: A survey conducted by Child Rights and You (CRY) in the city, along with Bengaluru, Chennai, Delhi and Mumbai has revealed that almost half of the children in the slums of these cities are underweight. The children do not fare any better with respect to early access to childhood healthcare either, with more than one-third of them still remaining out of complete immunisation cover. 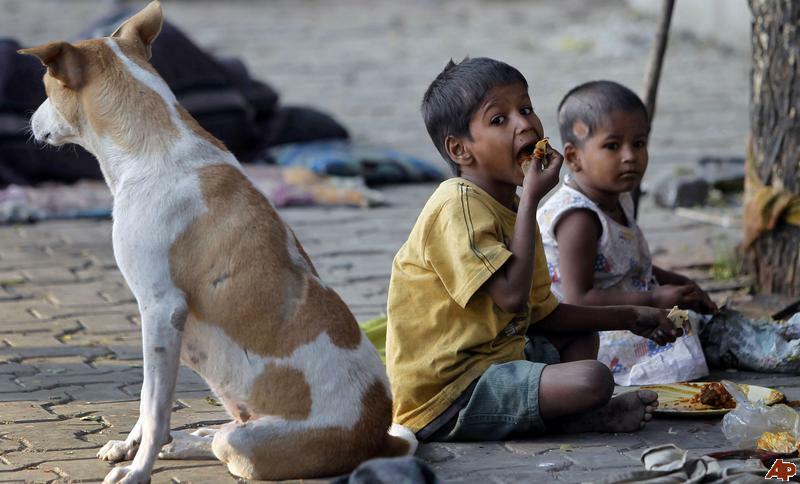 While Chennai has the most number of children battling malnutrition in its slums with 62.2 percent, Kolkata and Delhi slums are just midway in tackling urban child malnutrition with 49 and 50 percent underweight children respectively. Bengaluru and Mumbai however, fare slightly better with 33 and 41 percent underweight respectively. “Nutrition security of these children should be addressed with urgency. Alternate care arrangements like crèches for all children are non-negotiable in the light of informal economy in urban slums where both parents are compelled to work for sustenance,” she added.